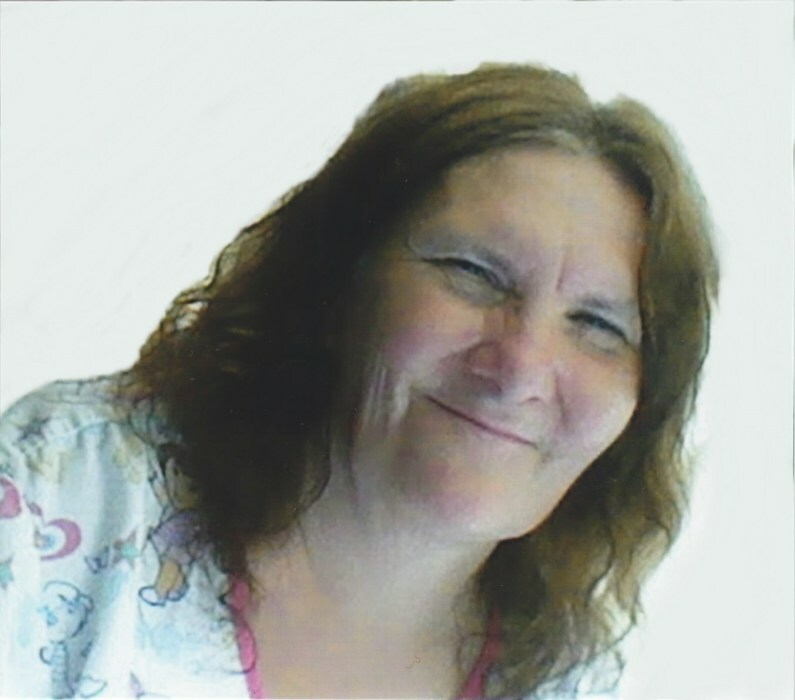 Terri Jane Blunt, 60 of Quincy, died on Tuesday (April 2, 2019) in Sunset Home. Born July 8, 1958 in Decatur, Illinois, Terri was the daughter of Larry and Rita (Roberts) Cloyd. She married Michael Blunt on November 1, 2015 in the Nation Family Church in Quincy. He survives. Terri was a member of the Rock Church in Quincy. She was employed for many years at The Sycamore Healthcare Center. She enjoyed crocheting and time spent with her only grandson. Survivors include her husband, Michael; a daughter, Brittney Miller of Quincy; a grandchild, Wyatt Little; one brother and two sisters. A Memorial Service will be held on Monday, April 15, 2019 at 3:30 p.m. in the Zehender Robinson Stormer Cookson Funeral Home with Pastor Dixie Koch officiating. Visitation will be held from 2:30 until the time of the Memorial service. Memorials may be made to Blessing Cancer Center.